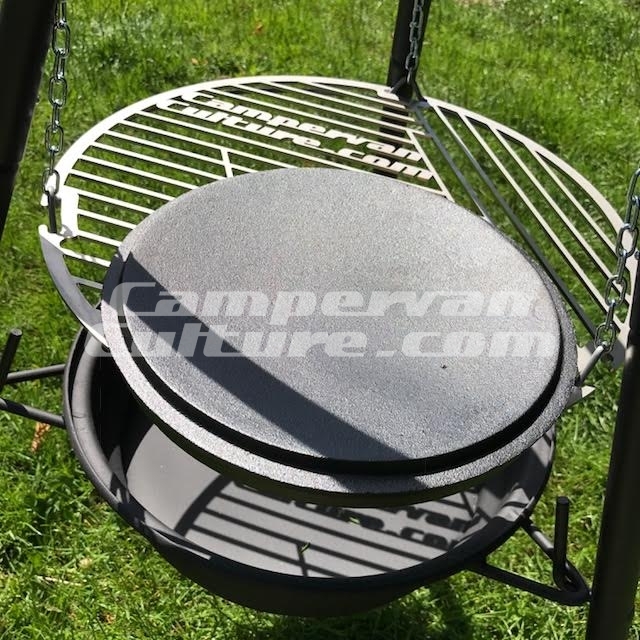 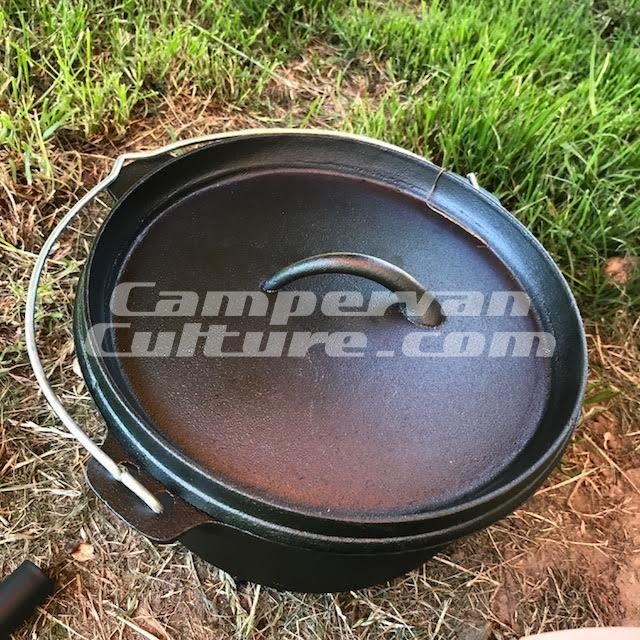 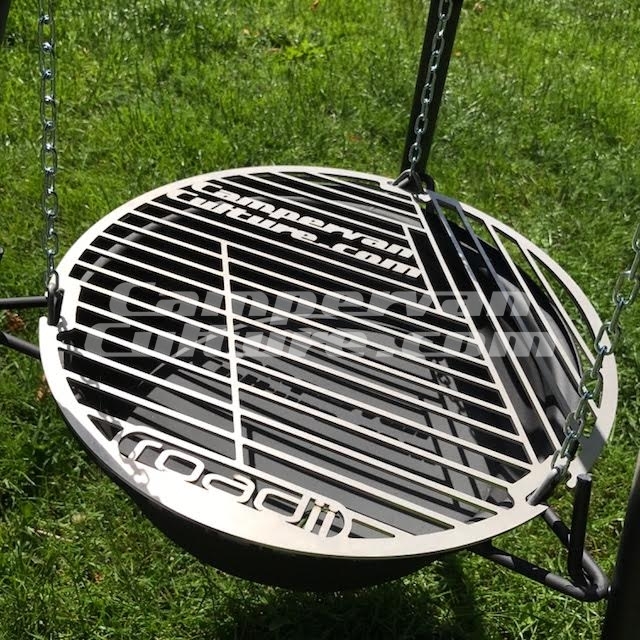 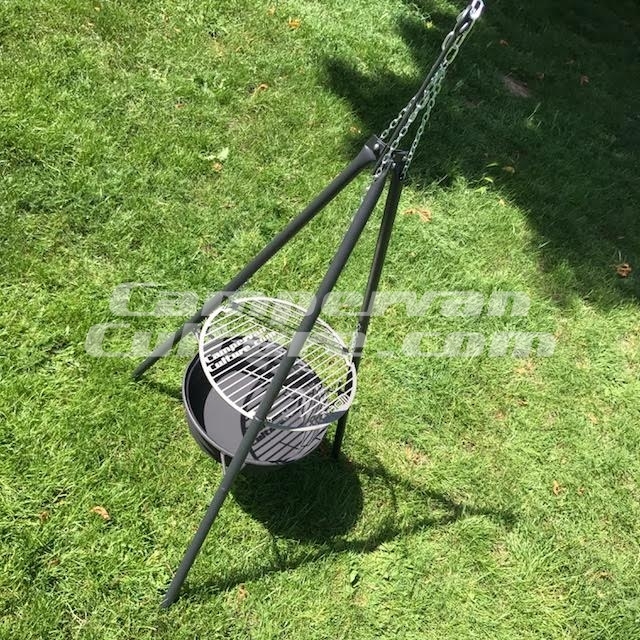 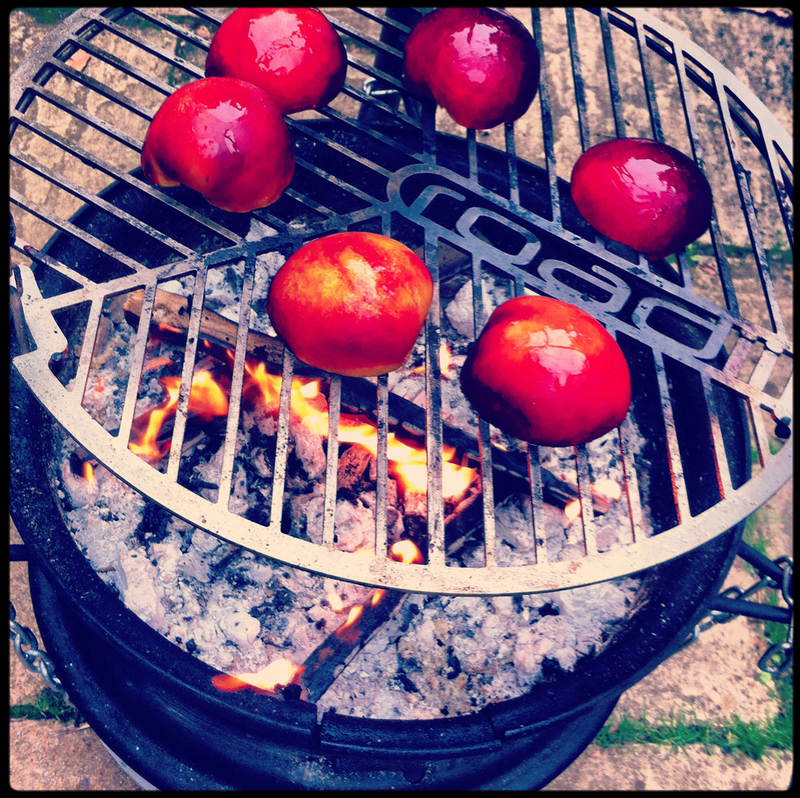 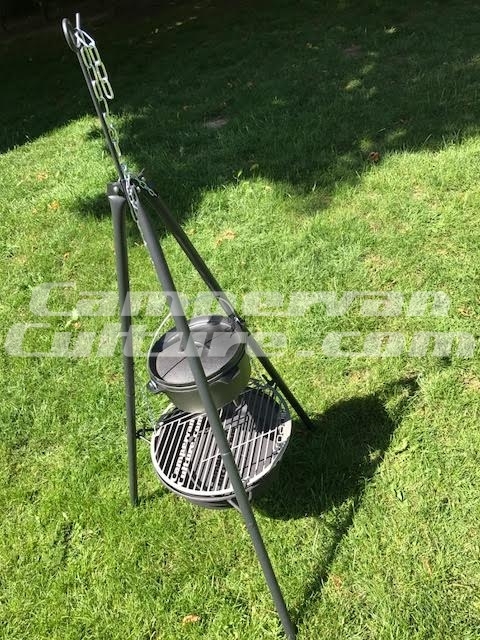 Home / Adventure Camping Gear / Camping Cooking, Kitchen & Stoves / The CVC Roadii Lightweight Grill. 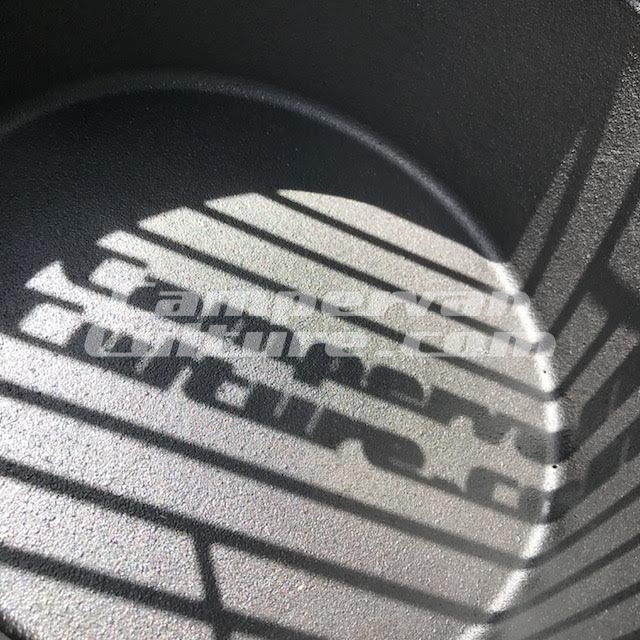 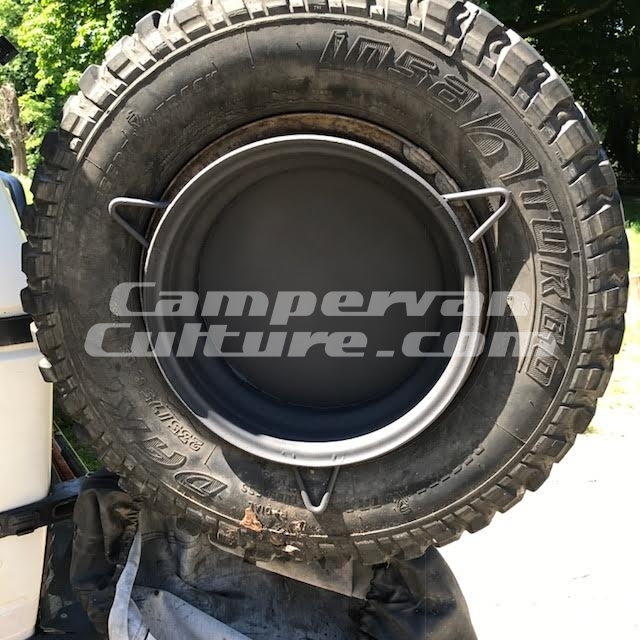 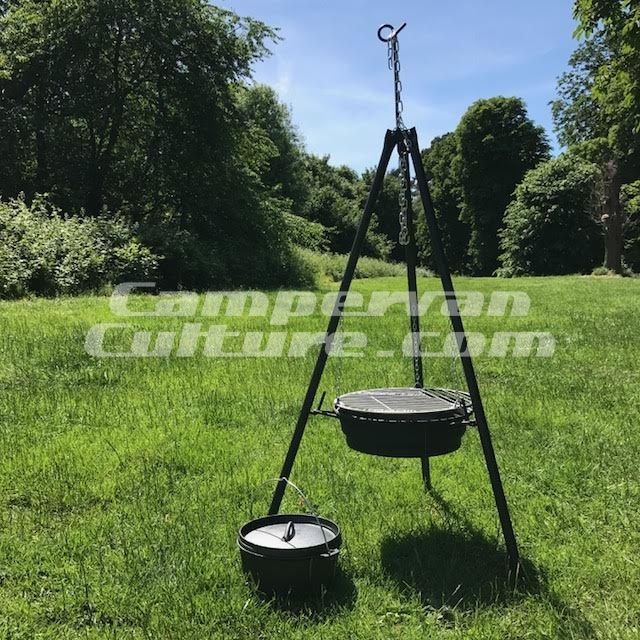 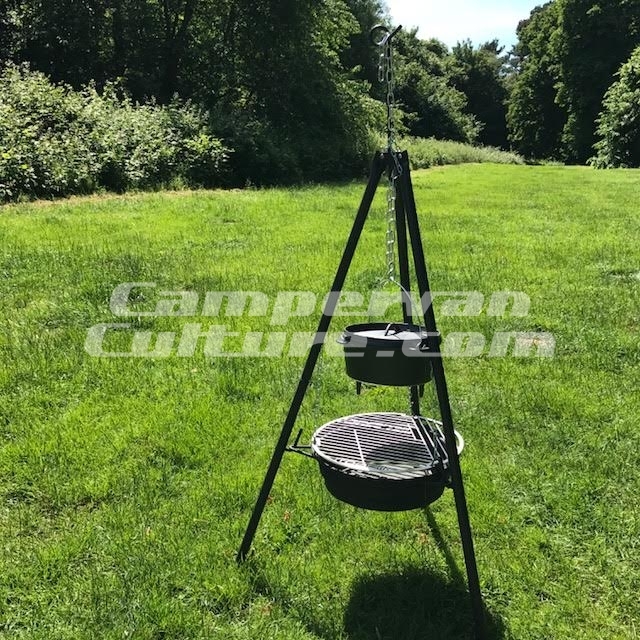 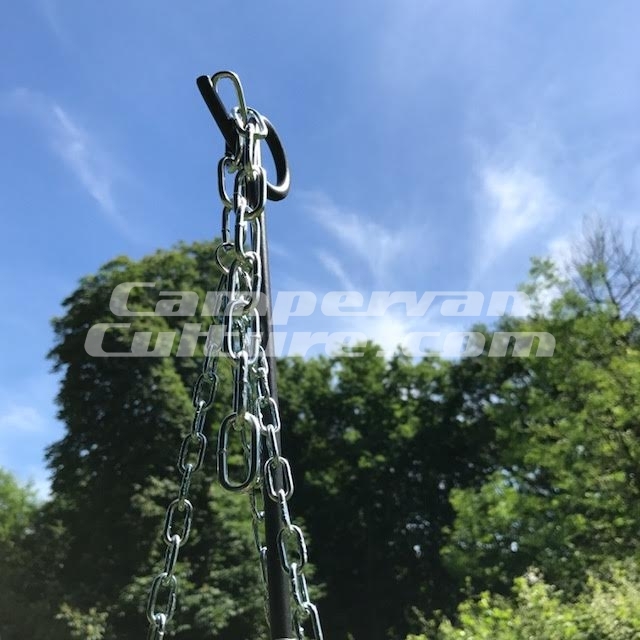 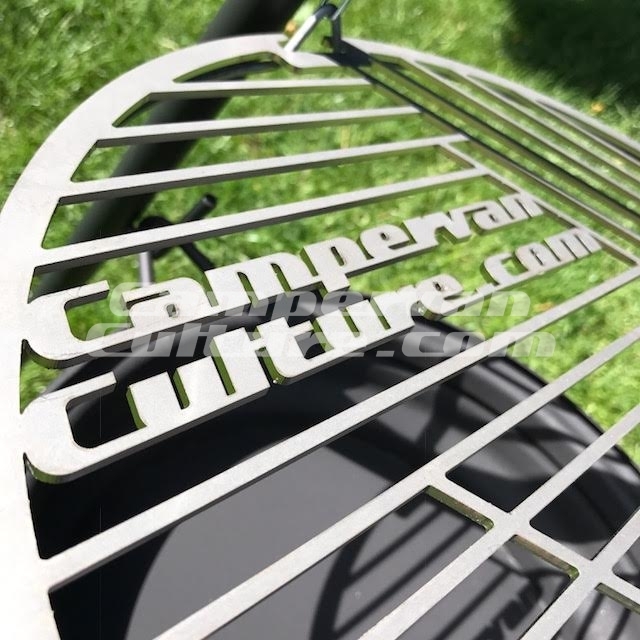 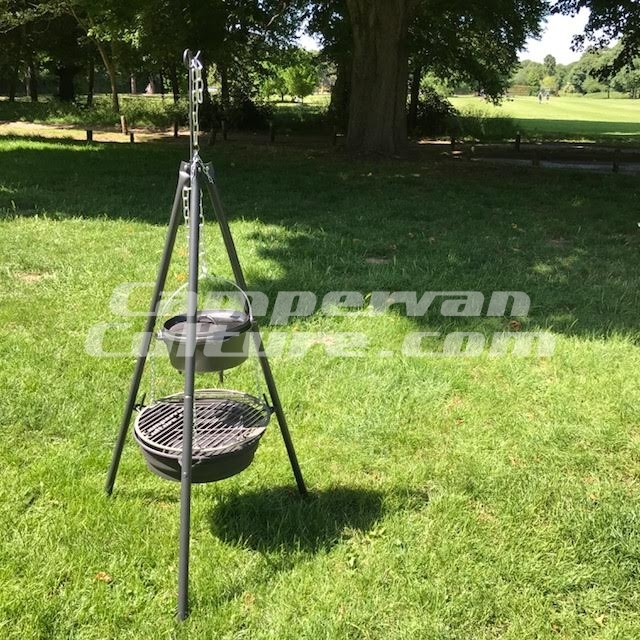 Set up in seconds, the CampervanCulture.com Lightweight Roadii can be used just about anywhere and it’s been specially commissioned by us so the main hearth section to fit inside your spare wheel so that no valuable storage space is taken up inside your vehicle. 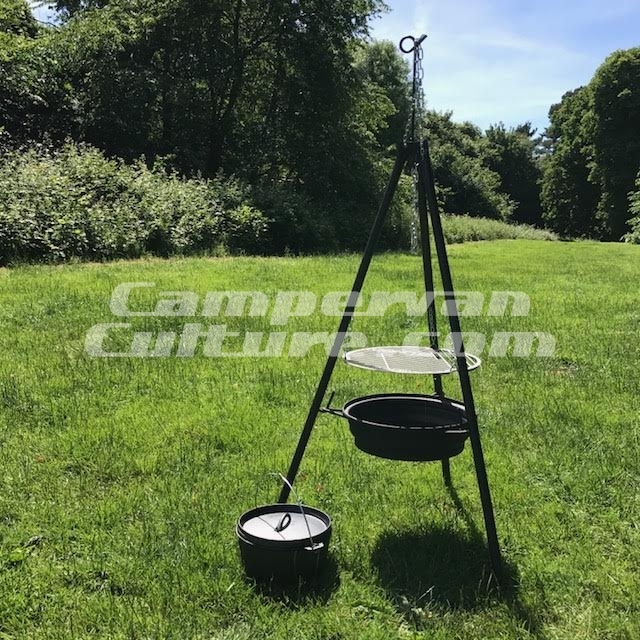 Whether enjoying a glass or two around the fire, toasting marshmallows or creating a fantastic outdoor feast, its your call. 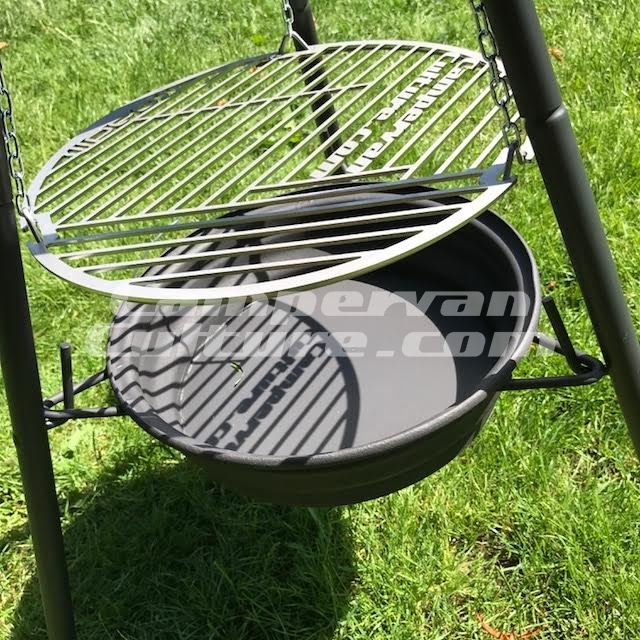 SKU: CVC-2A02. 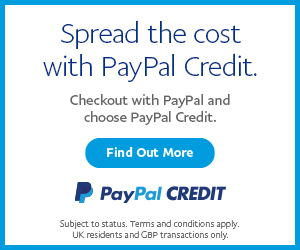 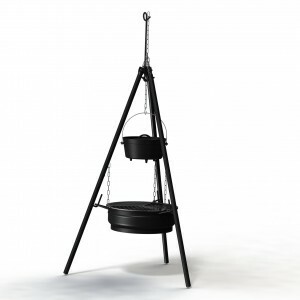 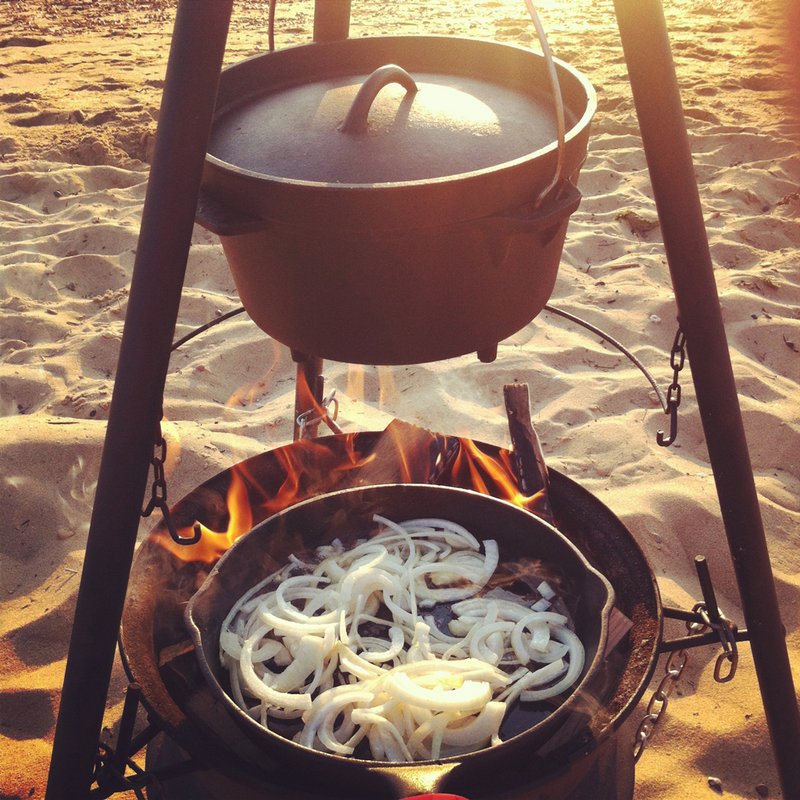 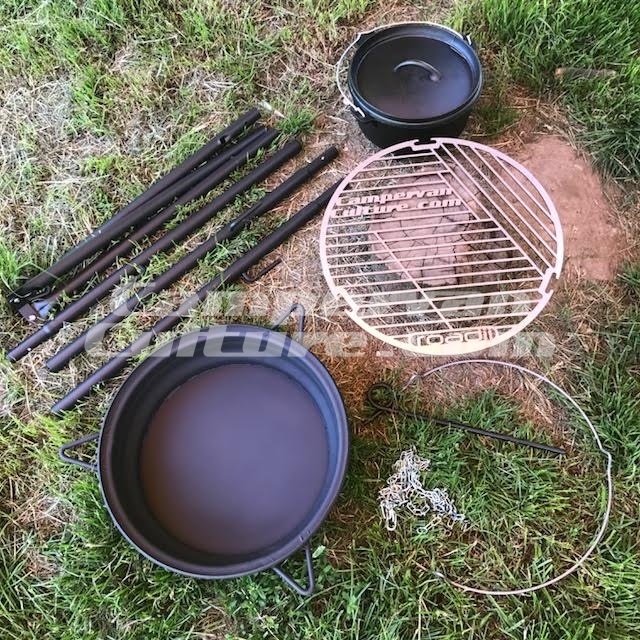 Categories: Camping Cooking, Kitchen & Stoves, Latest Products. 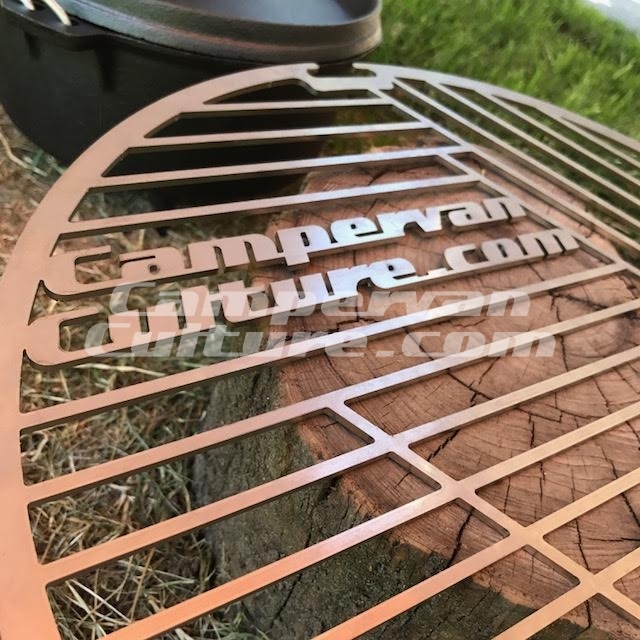 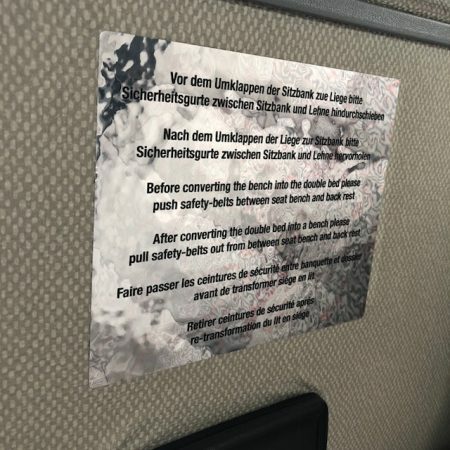 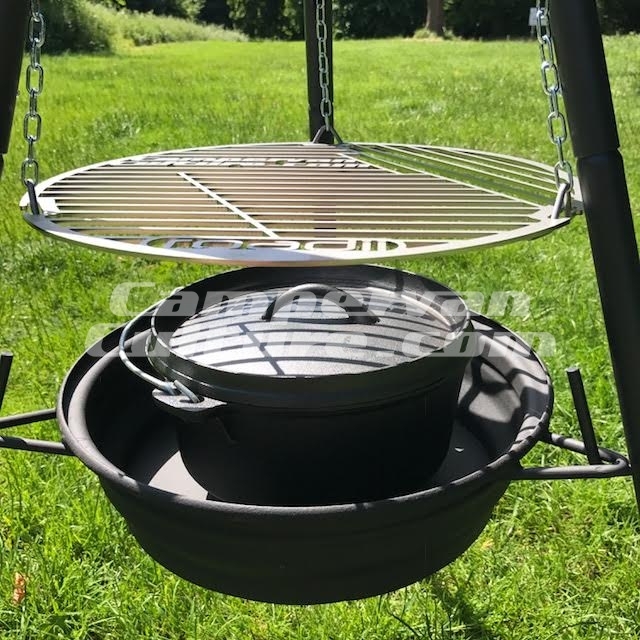 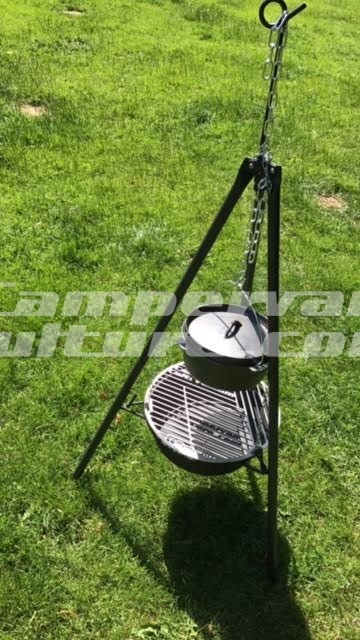 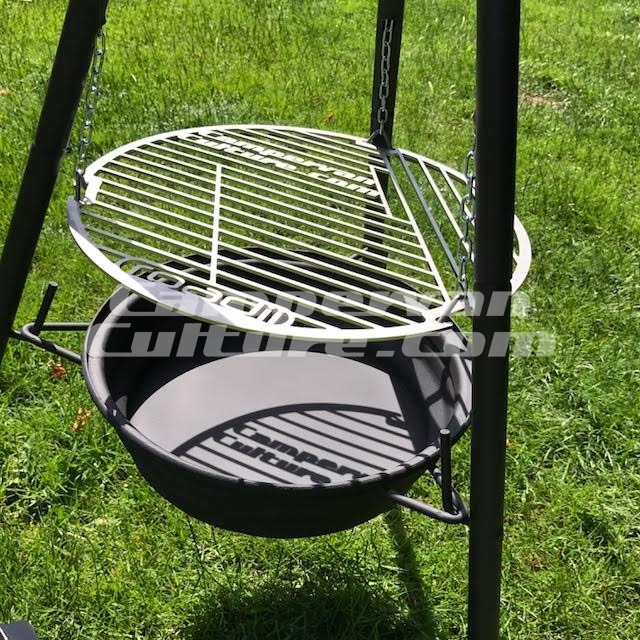 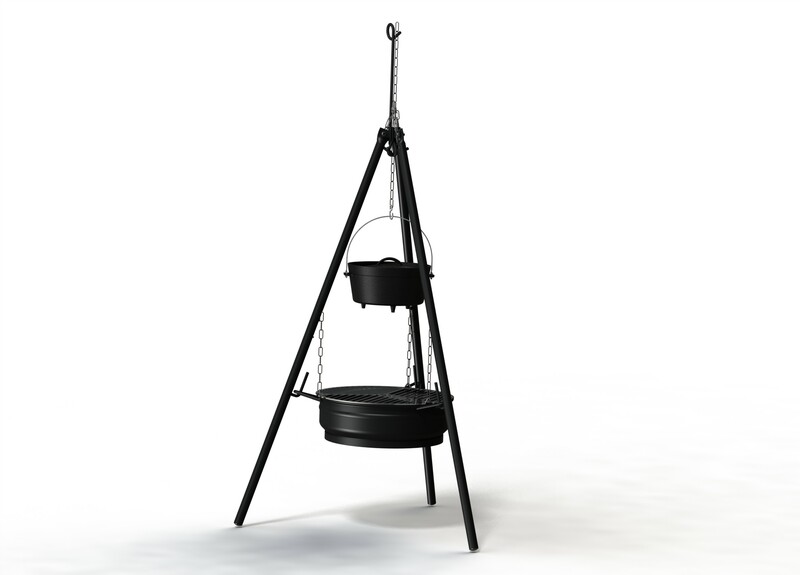 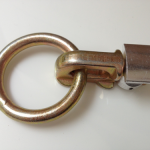 Tags: BBQ, camping, cooking., fire, firepit, grill.